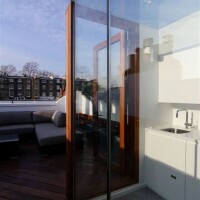 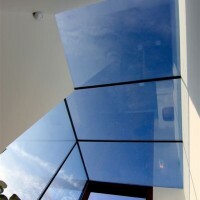 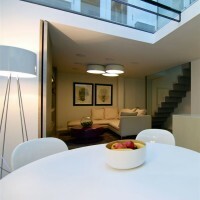 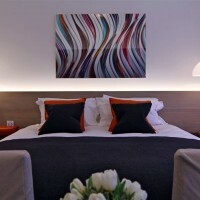 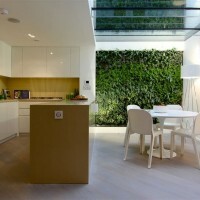 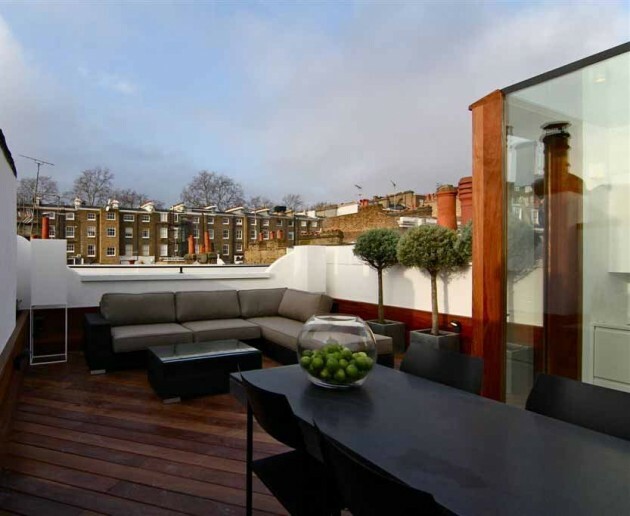 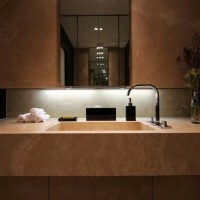 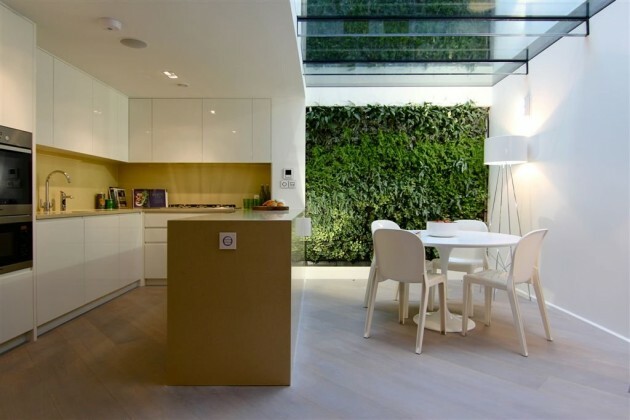 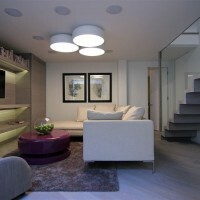 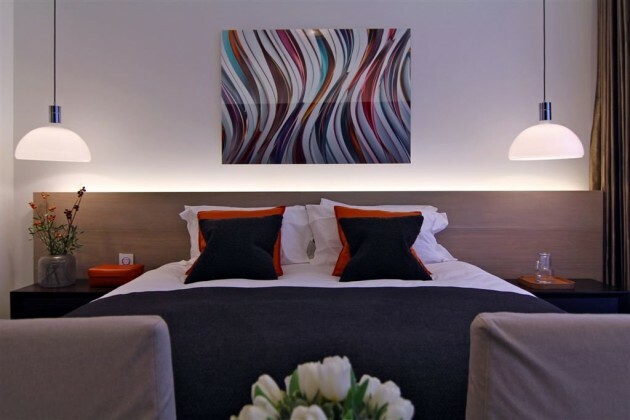 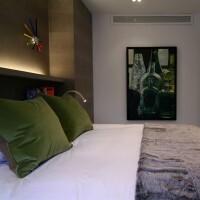 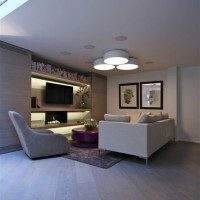 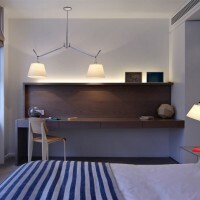 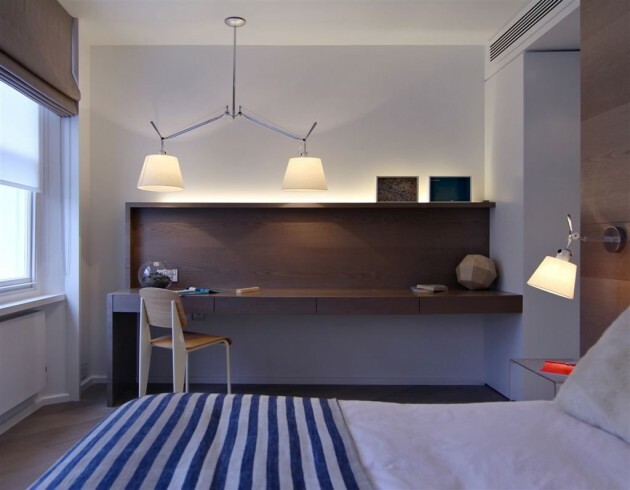 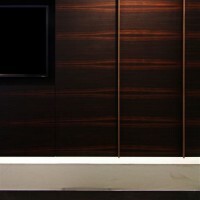 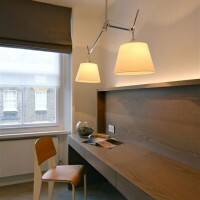 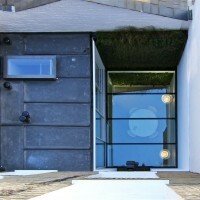 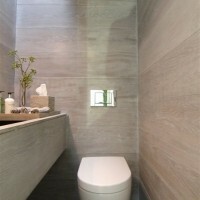 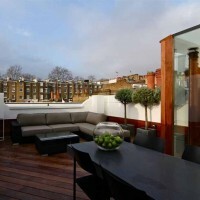 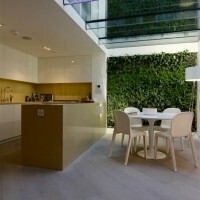 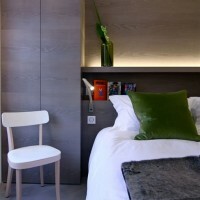 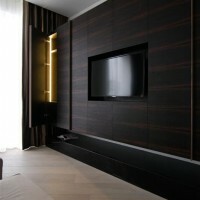 Rajiv Saini & Associates have completed a renovation in Knightsbridge, London. 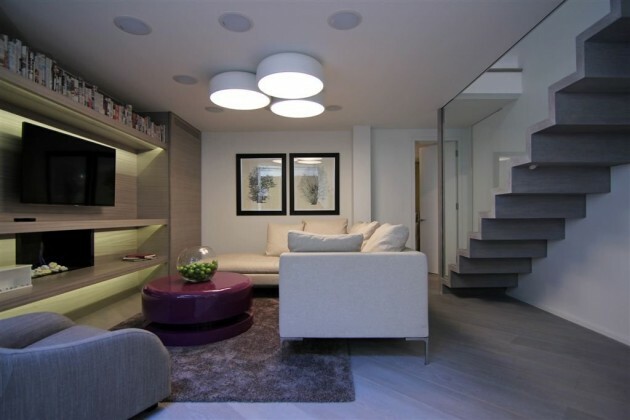 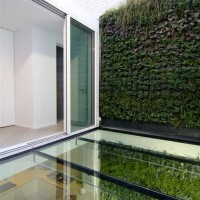 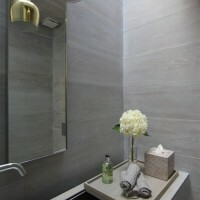 The focus of this project was to make the basement more usable by improving the quality of spaces there. 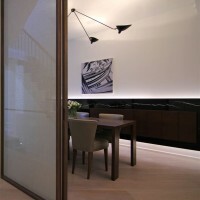 This we achieved by extending the basement by excavating the court at street level outside the dining room, and introducing a glass floor, thereby flooding the basement with natural light. 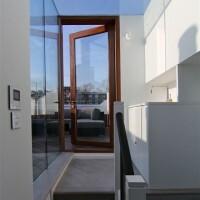 Introducing a glass roof enclosure at the top of the house has also ensured that the stairwell is now naturally well lit, and with the introduction of a little pantry at the landing ,the terrace has now become a venue for outdoor activities in good weather.